Home / SkinCare / Amphora Aromatics Three Multi-Purpose Beauty Oils for men and women. Amphora Aromatics Three Multi-Purpose Beauty Oils for men and women. All beauty and grooming regimes should welcome the arrival of the Three Multi-Purpose Beauty Oils presented by Amphora Aromatics. The 100% natural, multi-tasking oils can be used for face, body, hair and nails, contributing to any beauty or grooming routine you follow. The easy to use oils can be used pure, as a massage blend, or mixed with creams and make-up for an effortless treatment. Situated in bag-friendly dark brown glass bottles, the pipette gives you an easy-to-apply experience anytime they are used. 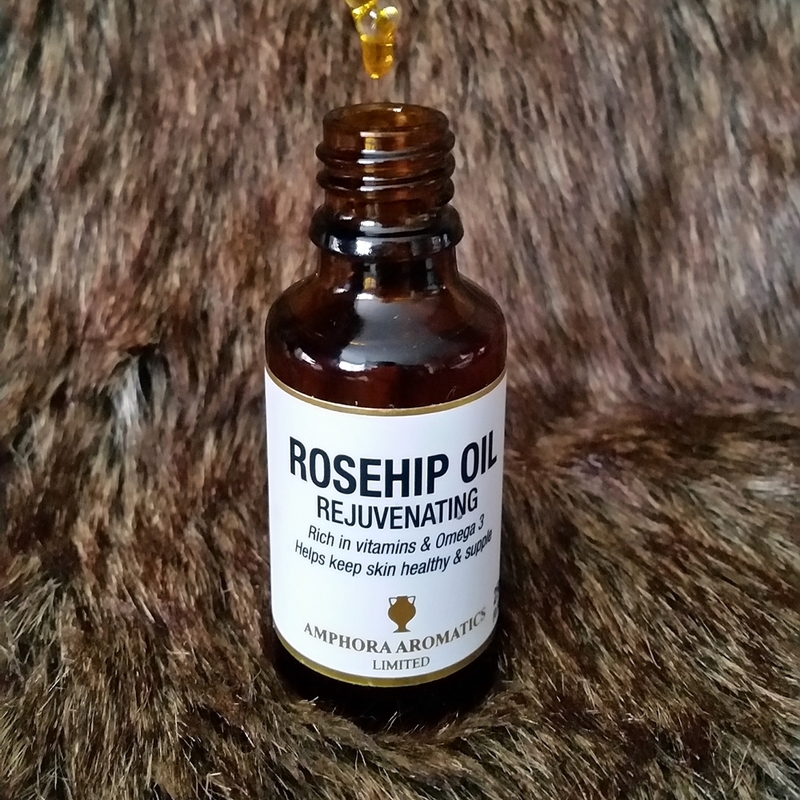 Rosehip Seed Oil is recognised for its rejuvenating properties because of the beneficial content it contains. High in vitamins C, E, F, whilst containing omega 3 to lavish the skin, the oil is easily absorbed and helps to stimulate collagen. You can apply to cleansed skin, mix with your favourite moisturising cream, or add a few drops to your current foundation to help give skin a natural healthy glow. The beauty oil is suitable for all skin types and is your multi-tasking product to reach for when your wanting a product to provide more than one beneficial treatment. 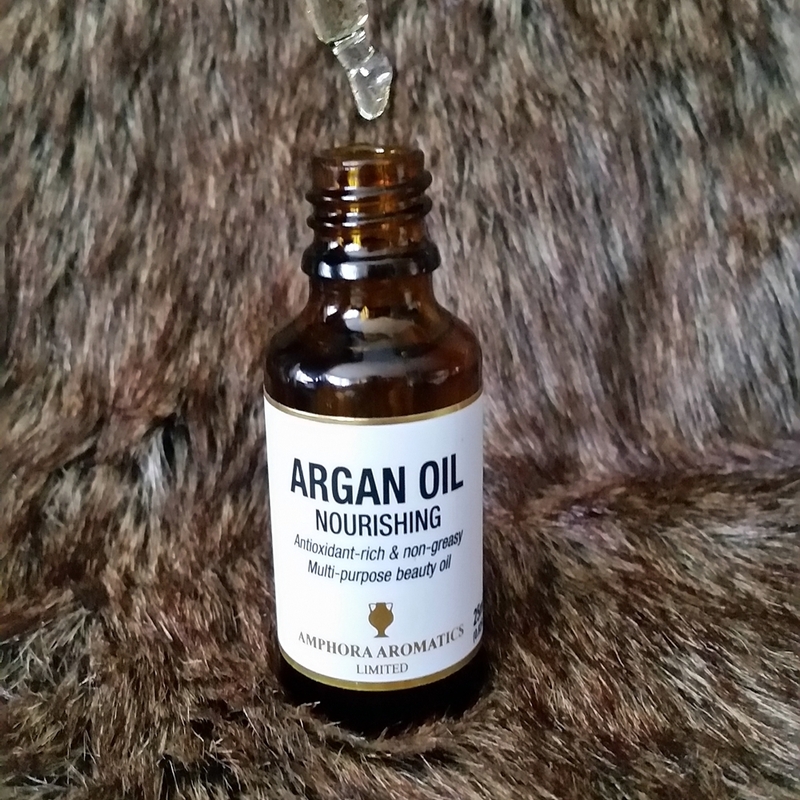 Argan Oil is the Moroccan beauty elixir that provides antioxidant protection as well as an intensive nourishing action. High in vitamins A and E, whilst including fatty acids omega 3 and 6, this beauty oil nourishes and protects whenever applied. 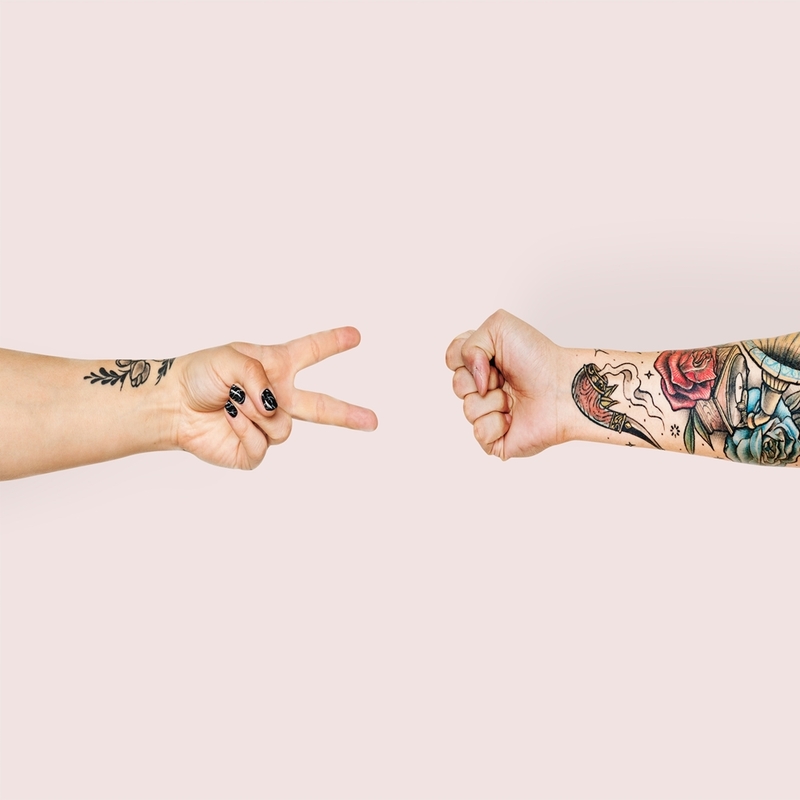 Apply for a comforting solution for dry skin, adding a few drops to your moisturiser to aid nourishment, or apply to damp hair to protect the hair from heat damage and stresses. The beauty oil is suitable for all skin types and is a product to reach for when your seeking nourishing benefits for dry skin and hair. 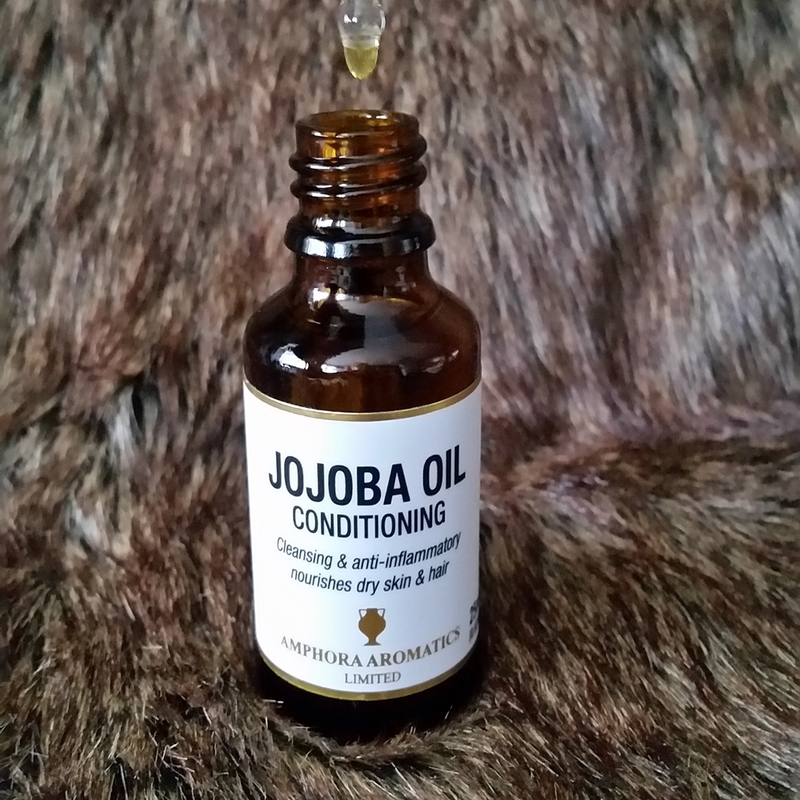 Jojoba Oil has conditioning properties that help to balance the skin, whilst its anti-oxidant and anti-inflammatory benefits calm and protect to reduce any impurities. High in vitamin E and containing a B-complex, the beauty oil conditions the skin to perfection when applied first or added into your moisturiser. Bring dull hair to life by adding a few drops to tame unruly strands and increase shine, whilst also applying to hair at night for an over-night treatment. The beauty oil is suitable for all skin types and hair types when your seeking a natural conditioning treatment. 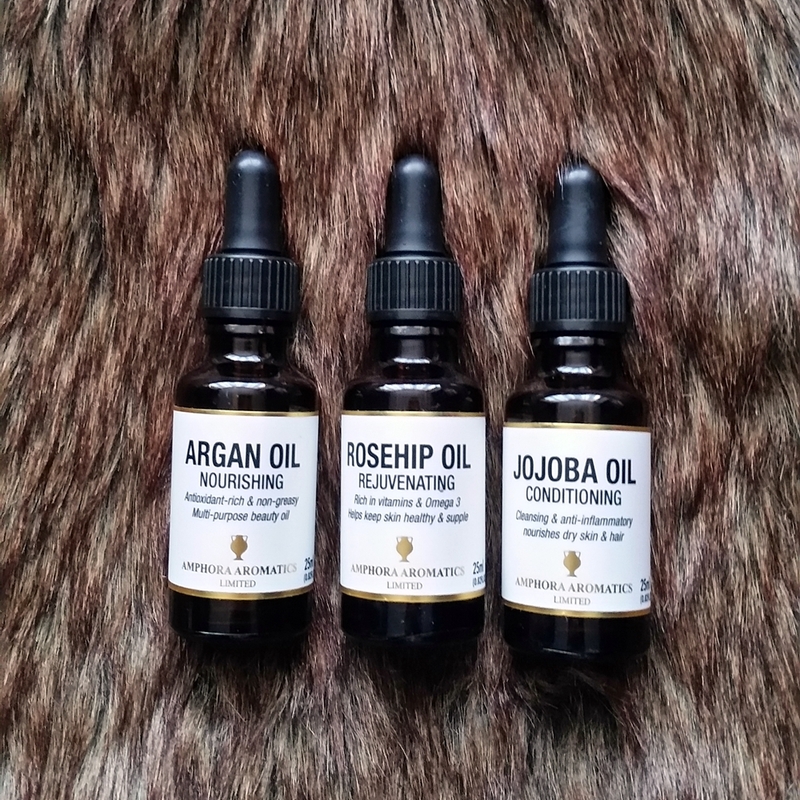 The Three Multi-Purpose Beauty Oils fulfil a rejuvenating, nourishing or conditioning treatment that any beauty or grooming regime needs. The products give you the option on how to use them, helping them fit into any skincare or haircare regime that is followed. Easy to use and absorb quickly, the natural products save you the time and keep you looking your very best at all times. Purchase the do-it-all beauty oils, available now at Amphora Aromatics, for yourself or as a beauty or grooming gift. X Neil.